« With just one stroke….. 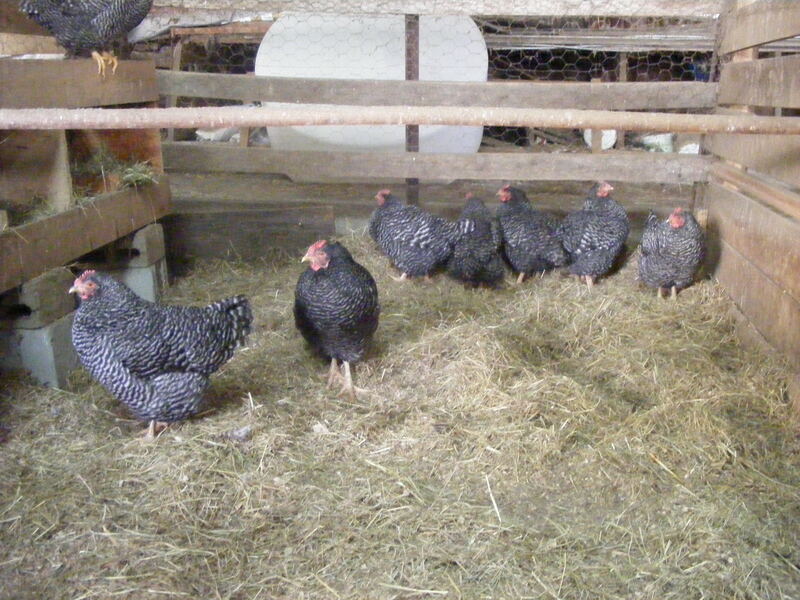 These here Barred Rock hens needed a new winter home soooo……….Here they are. If you’ve never had farm fresh organic eggs….WELL you might not understand the excitement ! Unexplainable in words, it’s all in the taste buds ! Then when spring comes they will be our garden pest controlers and entertainment for our cutomers. Eat local and……..ENJOY.